Last weekend, Jon and I made an hour and a half drive to San Antonio for a little getaway. Jon gifted me this weekend for Mother's Day and knowing that in 4 weeks, we need to stay within an hour of our doctor, this was the perfect time. We stayed at the Westin on the Riverwalk and even though we'd both been to the Riverwalk before, we'd never been together. San Antonio has a lot to offer beyond the Riverwalk...Sea World, Six Flags, the Alamo, etc. but honestly I was just looking forward to being away from home, relaxing in a hotel.Sometimes I find it hard to relax at home when I have projects and chores calling my name. Halfway between Austin and SA there is a massive outlet mall so we hit a few stores and got on our way. We spent the afternoon at the Mexican market (El Mercado/Market square) and had a delicious lunch at Mi Tierra. If you are in SA, it is a must visit restaurant! It was worth the 1 hour wait at 2 in the afternoon. Jon came on a mission to buy a chess set for his office and bought a beautiful onyx set that fits perfectly with the colors of his office. 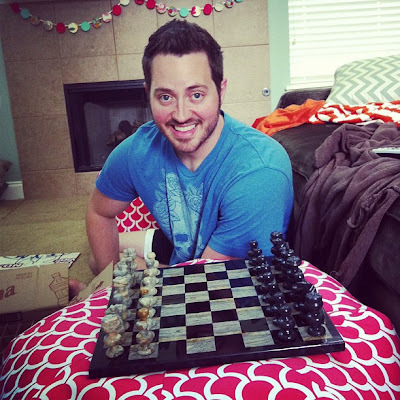 He's taught me a few times but I pretty much stink at chess (I will blame it on my impatience... Jon is such an engineer in every aspect of life, including games and strategic decision making). 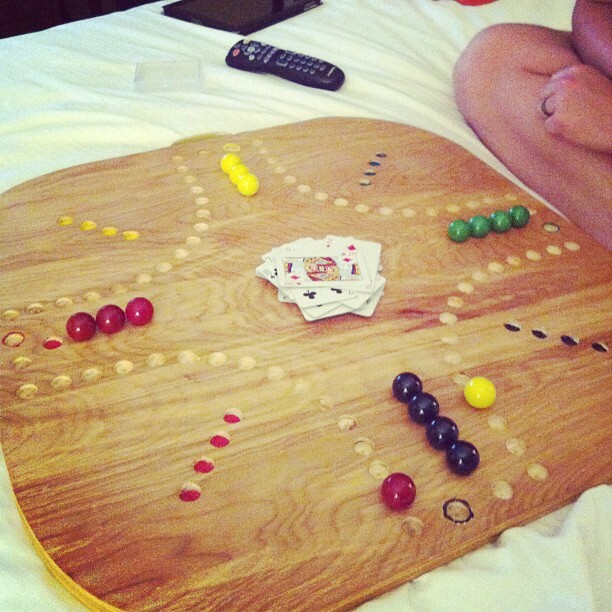 Now I've told you we are game nerds and had no shame walking into our fancy hotel with our huge marble board. We play at least 1 game a day so we couldn't miss a day just because we were away from home! The funny thing is the game is 4 player but we make it work. My grandpa actually hand made this board for us when we got engaged so it is really special for us. A normal marble game for us includes a Louis Armstrong or Cas Haley concert on the iPad (helps calm us when we get too competitive haha). 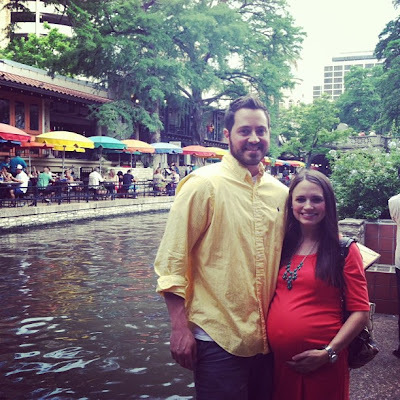 My big ole pregnant belly was a trooper walking around the Riverwalk but we had a fun time taking breaks to "people watch"... one of our favorite past times. We had an incredible dinner at Paesano's which we highly recommend and decided to forgo the piano bar by our hotel in favor of hot showers and an awesome foot massage for my tootsies. It's funny when your wife is a blogger, you are constantly coming up with ideas or bits for the blog. Sunday night was definitely good blogging material thanks to my husband. A few weeks ago we watched a Dateline special with Chris Hanson where he went to meet internet scammers, phony mechanics, and Craigslist weirdos and Jon was hooked. I was telling him about To Catch a Predator and he'd never seen it. Lo and behold, 10pm rolls around and old To Catch A Predator episodes were on HLN. I wish I could have filmed Jon watching them, he was hilarious. He couldn't believe these guys were real and was looking them up on LinkedIn lol. We kept saying this will be great material to talk about on the blog... our romantic weekend getaway and watching To Catch a Predator! We slept in and had a yummy breakfast at Schilo's by our hotel before heading back to Austin. We spent some time downtown, browsing, shopping, and having a late lunch before picking up our little piglet and heading home for some more R&R. Tonight we are heading to Dallas one last time before the baby comes for some time with our sister, brother in law, and precious Embry. We've been on the go but we gotta pack it all in before we set up camp here in Austin. Time is flying people!! I am savoring these sweet times with my husband and so thankful for weekends like these. Fun fun fun!!! We're actually heading down to Austin this weekend!!! One of these times we're in Texas I'd love to go to San Antonio and see this Riverwalk.. I've always heard such good things!! Looks like so much fun! I haven't been to SA in a while. I need to go back! So glad you guys got to enjoy your time away. I am the TOTAL opposite when it comes to hotels! I never want to stay in them becuase of my germ phobia problems! It really doesn't matter how fancy they are either. My husband hates it becuase he loves to go and stay in a hotel! I try to avoid it as much as possible! haha. And games...are the best!!! We have a few packed in our hospital bag. 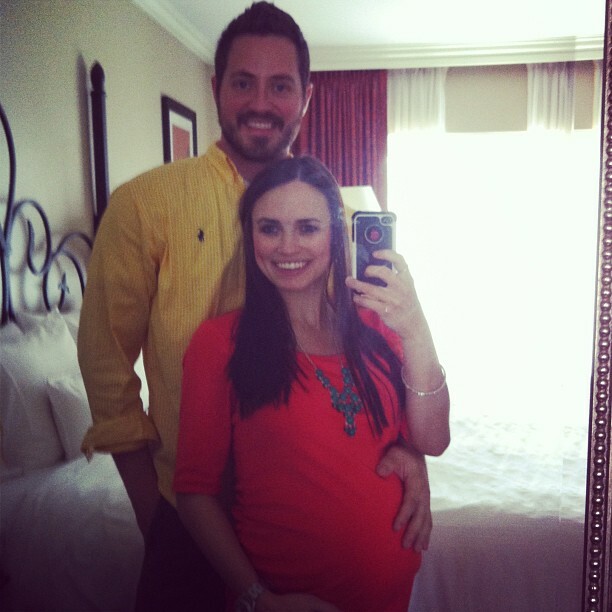 So glad you were able to enjoy some time alone before the bambino comes along. Love the Mexican market is San Antonio and its definitely the place to eat. I was watching you via Instagram! SO fun. I hope we get to take a little trip or two again this summer before the baby comes. You look beautiful! Sounds like the perfect relaxing vacation! :) What is that marble game?! Looks fun! I love that we have another fun city so close by. We've done the exact same thing. Outlet malls and a hotel on the river walk for the weekend just to get away from home. I love to catch a predator too! Sounds like a great weekend! I hope the weather was okay with all of that storming and flooding in San Antonio! Mi Tierra...YUM! One of the best places in SA for sure!! Sounds like a great getaway, love that you got Jon hooked on To Catch a Predator, haha! This sounds so perfect! So happy for you two and I always love hearing about the love you 2 have for each other. :) so inspiring! 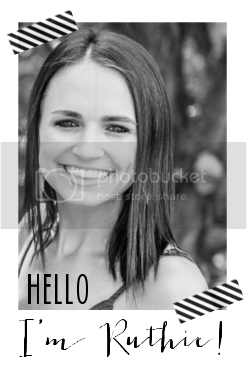 I have missed your bloggy so much when I've been gone! What a perfect little weekend! You are so close! So exciting! Sounds like a lovely weekend! I totally understand when you need to go somewhere other than home to relax. I am always dreaming up my next blog post or needing to start a creative project. So getting away is nice. You two look like such a lovely couple. Oh girl! You are just so beautiful! T.C.A.P. is the best lol! And they say romance is dead! Such a fun little weekend away! And I love that you guys love to play games too-- we have SO many fun games and Jared and I play them regularly. i am so glad that you get this time away with the hubby to enjoy it all! What a perfect little get-away!! We went to SA when I was pregnant with Eli, but 1st trimester, puking, tired and zombie-like pregnant so it wasn't the most enjoyable experience. But I vowed to take Ben there before we left Texas. It's easily one of my favorite cities to visit. We did have a good time though. Have fun in Dallas!! That baby is such a little traveler already! That sounds like a great getaway!! There's something relaxing about a hotel room...even if you watch tv like you would at home hahaha. Your belly is too cute!! We might plan our babymoon to San Antonio as well! Would you recommend the Westin? It sounds like you had such a lovely weekend! 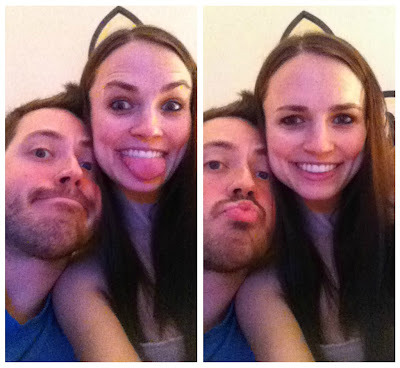 You two are far too cute!